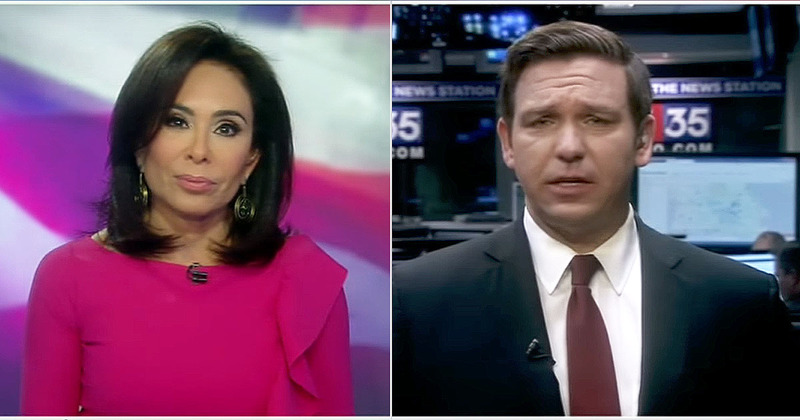 An agitated Judge Pirro asks, “How can you make Jeff Sessions appoint a special counsel?” DeSantis notes that Congress will be demanding it, to which Judge Jeanine offers the counter argument that Sessions is already ignoring the same instructions from the President. I can’t remember how long they have been telling us that the corruption in one form or another is about to be released. I reckon they keep running out of black markers and are just not quite ready yet. i don’t care what others think, but IT’S TIME FOR AG SESSIONS TO GO. then Trump needs to APPOINT A REAL AG, HOW ABOUT JUDGE JEANINE. I would hope he would, but I won’t hold my breath. Yep, I don’t trust a one of the Congress to do anything. 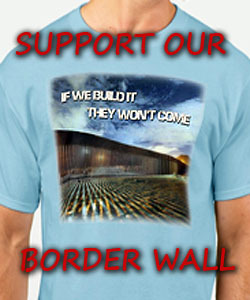 I’m going to send you my latest article, but I want you to read the Conclusion because the words of a patriot who has been inside are true. Rick, how much will be redacted? That’s always the variable, isn’t it? I expect while it’s being reviewed that a team of FBI lawyers will find that “sources and methods” are compromised by everything other than the page numbers and the date. It’s up to Trump to tell Sessions and his mob to stuff it.